What is Sharpe Ratio? 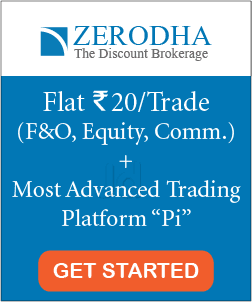 And how to calculate risk adjusted return using it? The Sharpe ratio is an important metric used to determine the overall return an investor receives on his portfolio and measures the total amount of revenue earned for each unit of risk. The ratio shows the investor how their investment or fund is performing after being adjusted for risk and can help an investor understand how much their risk is worth. It is commonly used to compare the risks of two different investments against a benchmark number. The higher the Sharpe ratio, the better the risk-adjusted return on the investment. The Sharpe ratio is often favored over a total returns ratio because it takes into account the investors risk when calculating the return. The return ratio, on the other hand, only lets the investor know the total amount of money they will earn on the investment. In certain cases, an investment that generates a high return can have high volatility and many investors find that the returns are not worth the risk. The Sharpe ratio is used to assess risky investments like equity funds where the extra return is seen as an excess risk. Who invented the Sharpe Ratio? The Sharpe Ratio was invented by William F. Sharpe, a Noble American Prize winner, in 1966. The Sharpe ratio is widely used today to calculate the risk-adjusted return on investments. In addition to inventing the ratio, Sharpe was also noted for his contributions in developing CAPM which assess’ the systematic risk relative to the return on a stock. Although the ratio was named after him, Sharpe said that this was unintended. 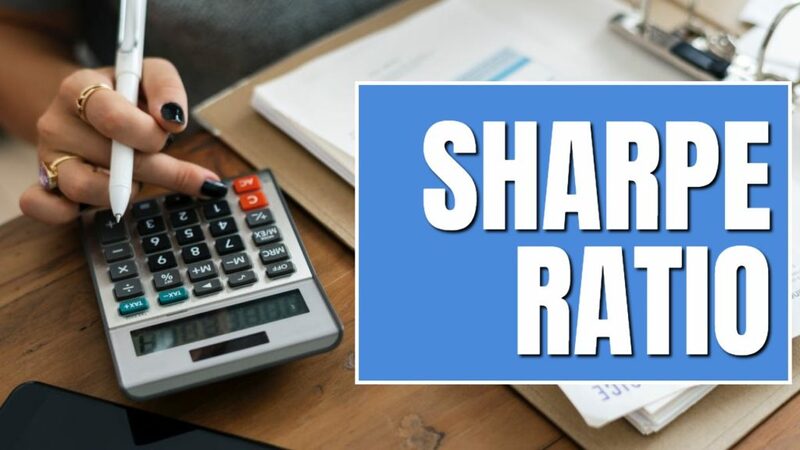 When he first developed the ratio it was called the Reward to Variability ratio but as it became increasingly popular among investors, it soon became synonymous with Sharpe’s name. How is the Sharpe ratio calculated? Expected Return: This could be the expected return on the investment in days, months or years. To arrive at a standard value, the total return is annualized for uniformity. When there are extreme highs and lows, the data can often be skewed. Risk-free Return: The rate of return is considered to ensure the investor is receiving a good return for the risk taken. This is often a benchmark that the level of risk is compared against. For example, government securities are known to have the lowest level of risk and the Sharpe ratio assumes that a similar security purchased for the same duration should carry identical risk. Standard Deviation: this value indicates by how much individual elements in a group are away from the mean and is calculated as the square root of the variance. After subtracting the expected return from the risk-free return, it is divided by the standard deviation to show how far the asset is from the mean risk. The higher the Sharpe ratio, the greater the risk-adjusted return. 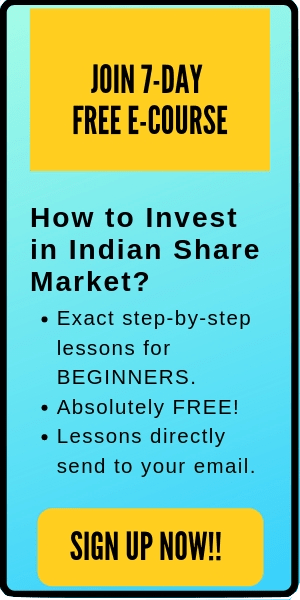 Let’s say that an investor has a portfolio which consists of stocks and bonds. The current expected return on his portfolio is 13% with the market volatility of 4%. The risk-free rate for the securities is valued at 6%. Now, he is planning to add another asset in his portfolio which may reduce the expected rate of return to 11%. However, the portfolio volatility will also reduce to 2.5% after adding the asset. What should he do? Is it wise to add this asset to his portfolio? Let’s find out the answer using the Sharpe Ratio. Here you can notice that although the absolute return after adding the new asset is lower. However, there is an improved performance for his portfolio on the risk-adjusted basis which is reflected in the increased Sharpe ratio. Therefore, he should add this new asset to his portfolio. — To compare two investments- The ratio can be used to compare the risk-adjusted return for two investments and allows you to quantify the excess returns over the risk-free rate. This is useful information to an investor as an investment that has a high return may not always be worth a large amount of risk. It also standardizes different types of investments that allows for easy comparison. — It helps you decide what to invest in next- The Sharpe ratio calculation can help you pick your next investment. If your existing ratio a lower Sharpe ratio, then ideally you should choose an investment that will increase your Sharpe ratio which would lower risk and increase return. Any investment that decreases the Sharpe ratio is a sign that the investment may not be the best addition to your portfolio. — High return does not equal a good investment- the Sharpe ratio is a good measure for the risk to return value of an investment. An investment with a return of 9% and low volatility is better than an investment return of 11% with high volatility. The Sharpe ratio takes this volatility into consideration and provides a true return on investment. What is Portfolio Rebalancing? And Why is it important? The Sharpe ratio is used as a comparison between two investments and sometimes there is no indication as to whether all the stocks in the portfolio are concentrated in one sector. If this is the case, an industry that is doing well will result in a high Sharpe ratio but will also be a very risky investment for the trader. Alternatively, finding the right valued for risk-free-return and the standard deviation is often a challenge for many investors. During unstable economic conditions, historical data may not provide a true reflection of the current market environment. In today’s everchanging market, history rarely repeats itself. Hence, when using the Sharpe ratio to assess an investment, its value should be considered in addition to other qualitative factors and ratios to help you make informed decisions.